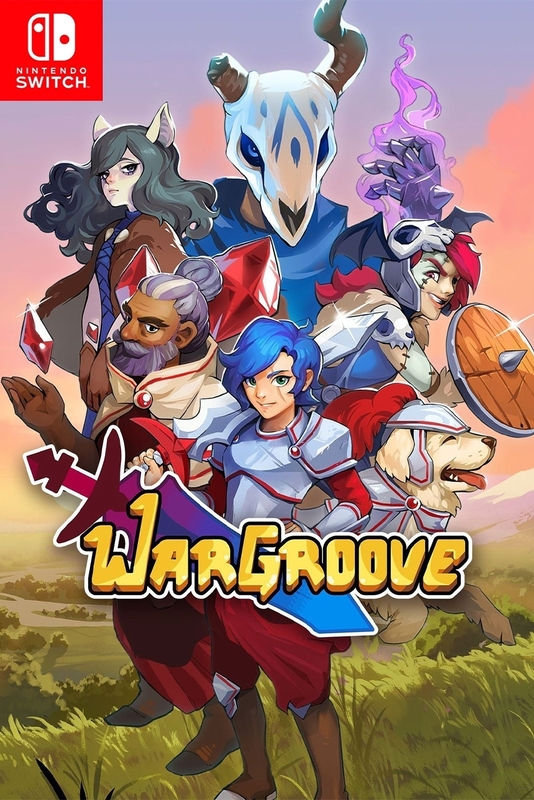 Краткое описание: Take to the battlefield with Wargroove, a strategy game for up to 4 players. Choose your Commander and wage turn-based war on battling factions. Design and share maps, cut-scenes and campaigns with easy-to-use editors and in-depth customization tools. Take to the battlefield with Wargroove, a strategy game for up to 4 players. Choose your Commander and wage turn-based war on battling factions. Design and share maps, cut-scenes and campaigns with easy-to-use editors and in-depth customization tools.